The offered softener is used for softening polyester, cotton and other blend fabrics. - Microgenix Aquasil FWI safeguards the original whiteness as well as the brightness of the treated material. - Microgenix Aquasil FWI confers excellent softness and surface smoothness. It is suitable for Moisture management finish. Eco-friendly hydrophilic cationic softener. Very effective for garments, terry towels, knits & blended fabrics. 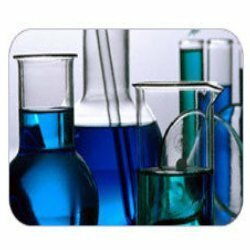 We specialize in providing a spectrum of hydrophilic softeners, which is a textile treatment composition that contains siloxanes. 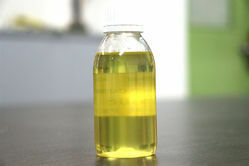 These siloxanes have epoxy and glycol- functionalities as well as an aminosilane or a silicone quaternary ammonium compound. Formulated as an aqueous emulsion, our hydrophilic softeners impart durable hydrophilicity to textiles, such as cotton fabric and others.